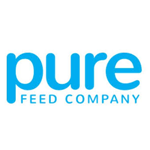 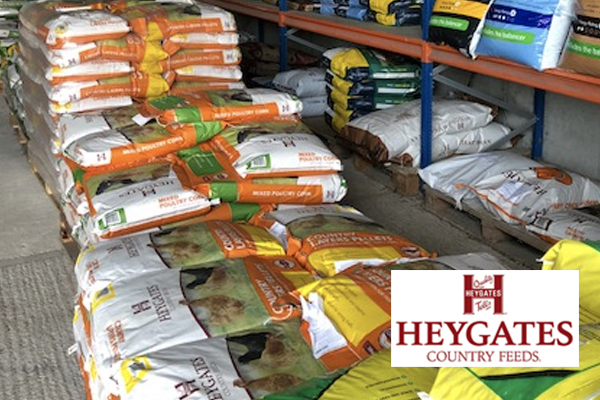 We stock a wide range of animal feeds including horse feed, poultry and farm animal feeds and dog foods along with supplements, shavings and bedding, yard equipment and lots more. 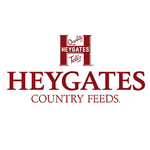 We supply Heygates top quality livestock feeds for horses, pigs, poultry and more. 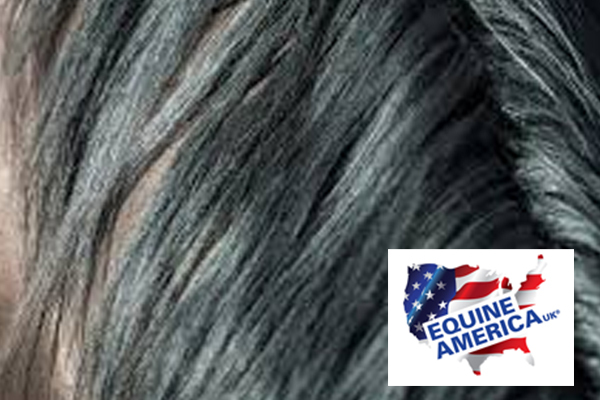 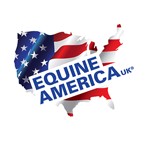 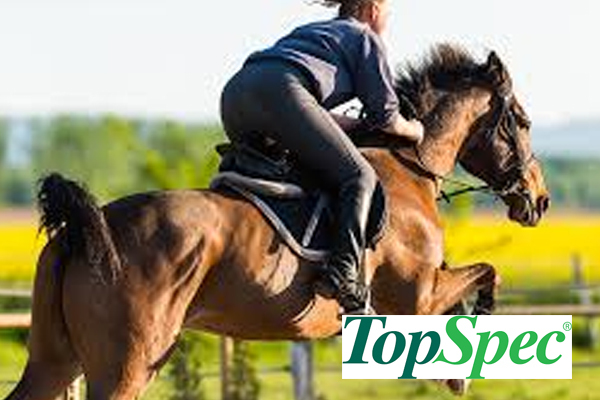 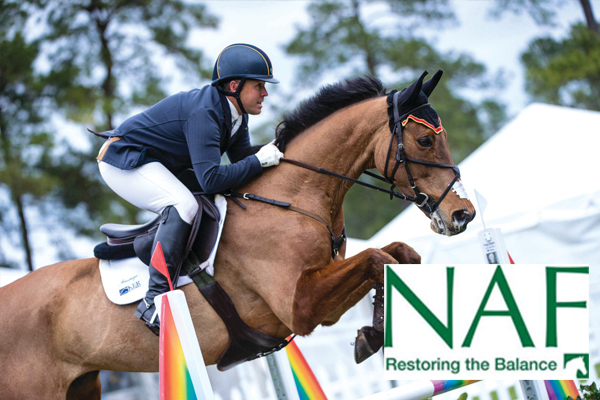 Equine America incorporates a range of pioneered and specially tailored equine supplements, with each formulation containing a beneficial blend of ingredients. 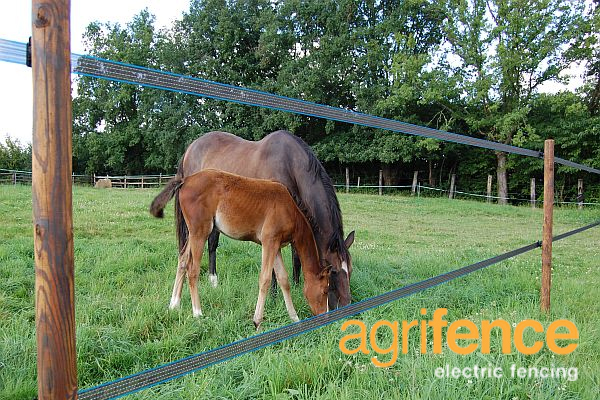 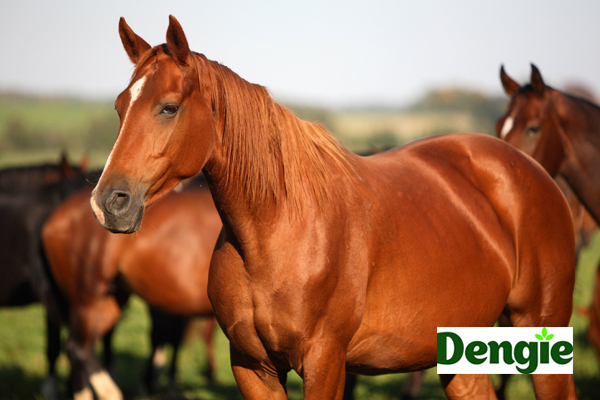 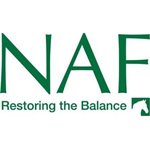 We offer Dengie’s range of alfalfa fibre-based horse feeds, including Alfa-A, Hi-Fi, Healthy and Grass ranges, as well as supplements. 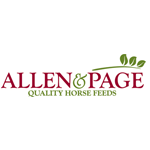 We stock the Allen & Page Range of Quality Horse Feeds. 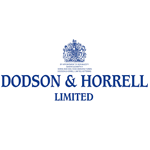 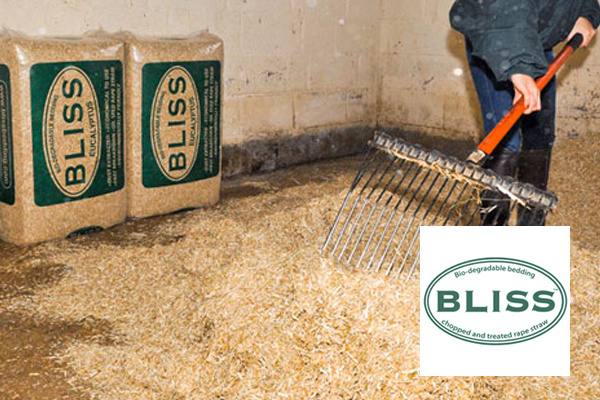 A full range of feeds, carefully tailored to meet your horse’s needs. 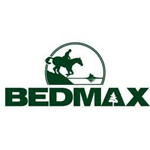 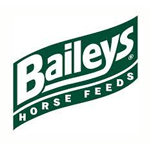 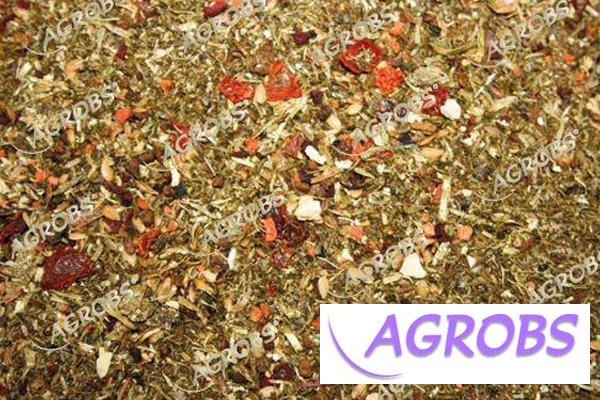 Supplier of Equine Nutrition, Horse Supplements, Horse Feeds, Feed Balancers, Probiotics, Alfalfa Feed and Forage Balancers. 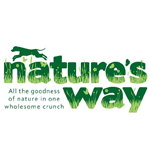 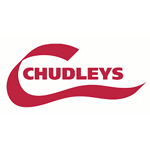 We are stockist for Nature’s Way’s completely natural dog food. 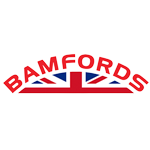 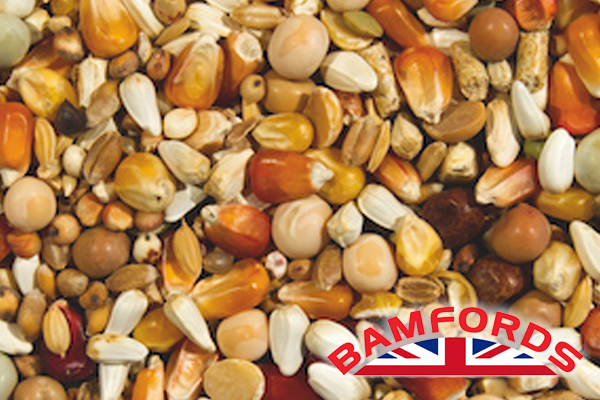 Bamfords are a specialist manufacturer of pigeon corn mixtures, a result of 50 years’ experience in breeding and racing pigeons. 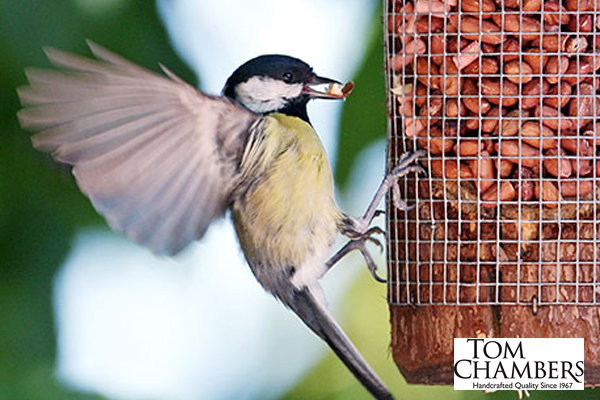 Tom Chamber’s bird seed is great for year round feeding. 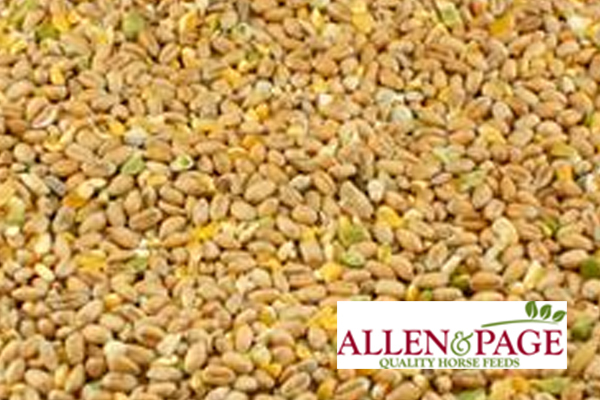 Pure and natural biodiverse and species appropriate equine feed. 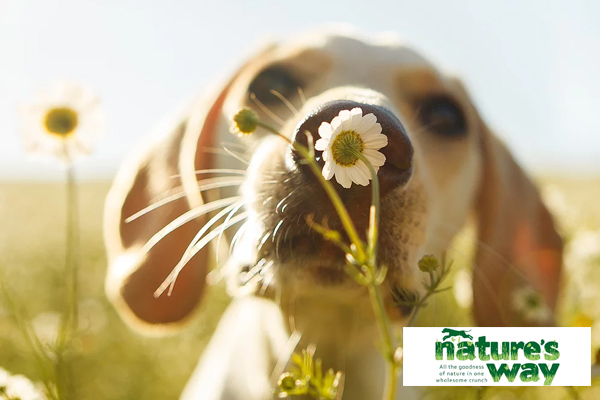 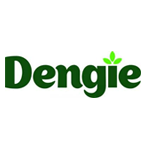 Free from herbicides, pesticides, GM, additives and preservatives. 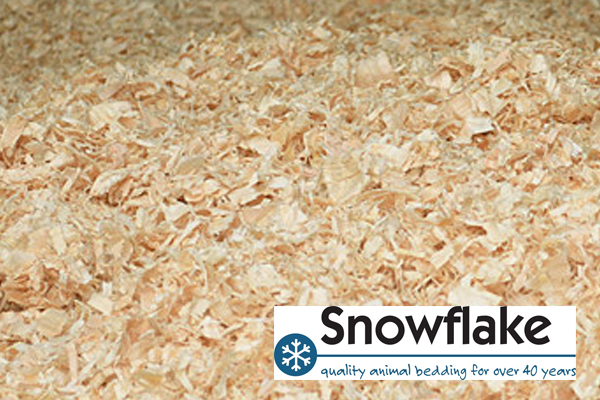 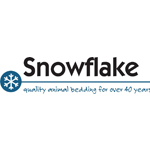 Snowflake wood shavings are highly absorbent but remain dry on top as any wet drains away from the surface which keeps your horse nice and dry.